Varsity Driving Academy is proud to service the city of Anaheim. 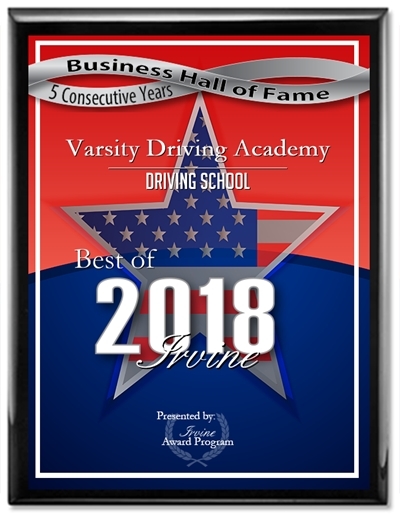 As Anaheim’s #1 choice for driving schools, we strive for excellence. Feel free to give us a call with any questions you may have. Below you’ll find a brief summary of our services offered. Welcome to Varsity Driving Academy Anaheim! In Anaheim we offer free pick-up and drop-off for behind the wheel training sessions. This is a service we offer to allow for students and parents to keep their busy schedules on track. Our online learning option allows for students to learn at their own pace between homework and extracurricular activities. Our online course will give you the mandatory 30 hours of learning set by the DMV but on your own terms, from the comfort of your own computer. Once the learning process is over, you can take your written exam. We know that not everyone loves online learning, which is why during the summer months we offer classroom learning. We have three sessions for you to choose from, just be sure to sign up early because these sessions fill up fast. Once you’ve received your permit, you’ll need to validate it before you can drive with a parent or guardian. In order to validate your permit you’ll need a certified trainer, and we have a great staff of certified trainers. DMV requires a total of 6-hours with a certified trainer and we separate them into three 2-hour sessions. The student is able to schedule these sessions when they want, though we do have a recommendation. We feel that in order for the student to ask all of the questions that come up, the sessions should be spread out. The first session as soon as possible after receiving their permit. The second session should be after 3 months and the last session should be as close to the license test as possible. 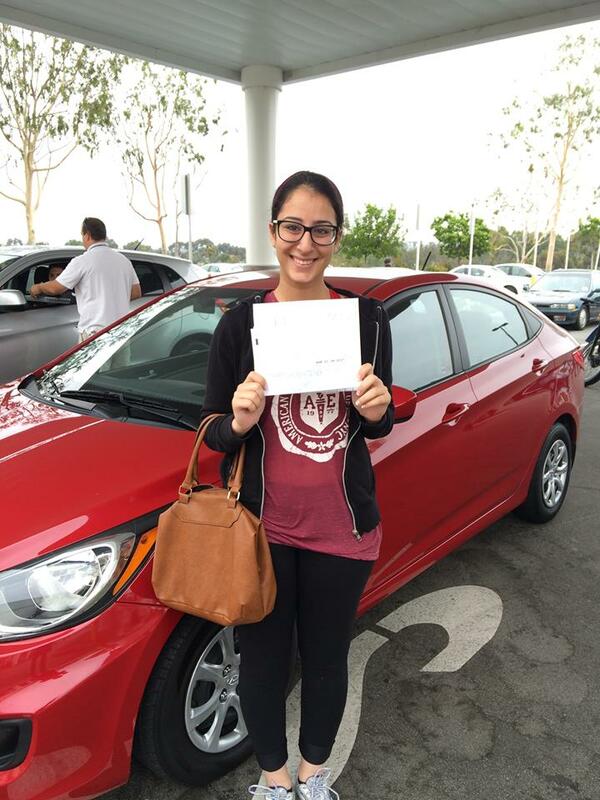 Zeina M. is a graduate of Varsity Driving Academy who we are proud to introduce. Zeina is now a safe and well trained driver.